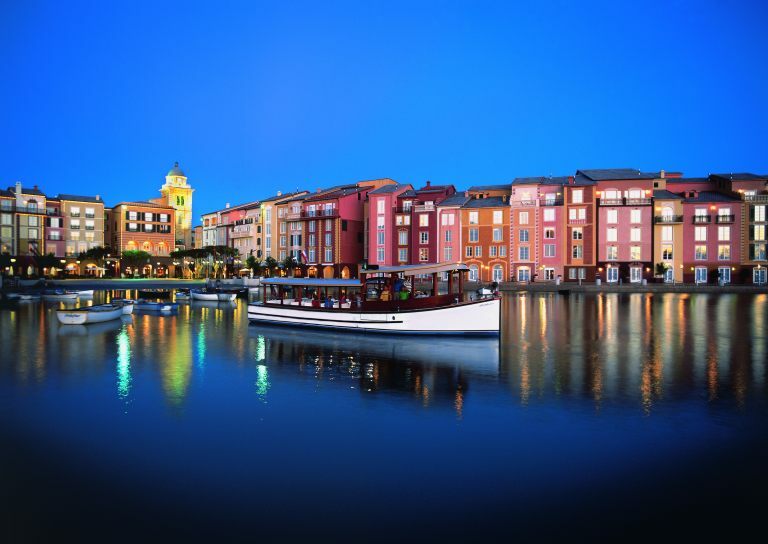 The Sixteenth International Conference on Shaken Baby Syndrome/Abusive Head Trauma is going to be held at the beautiful Loews Portofino Bay Hotel on the Universal Studios Property. 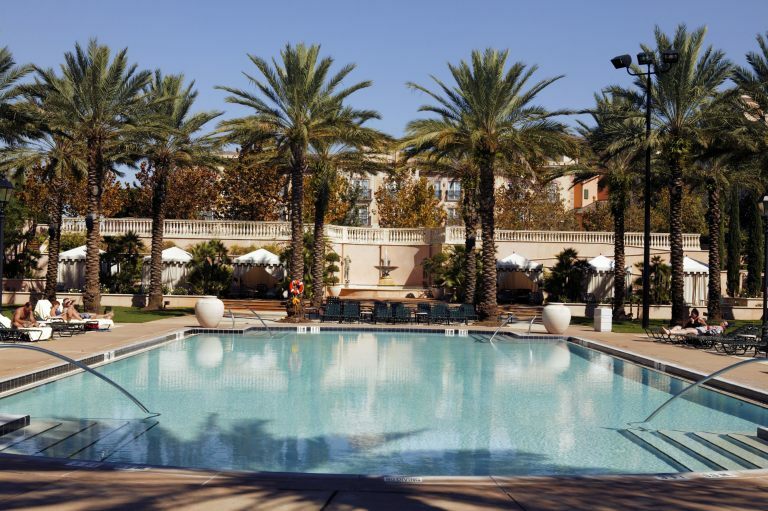 Extend your stay and have an adventure at the Universal Studios Theme Parks. As a guest you receive early admittance to the parks. 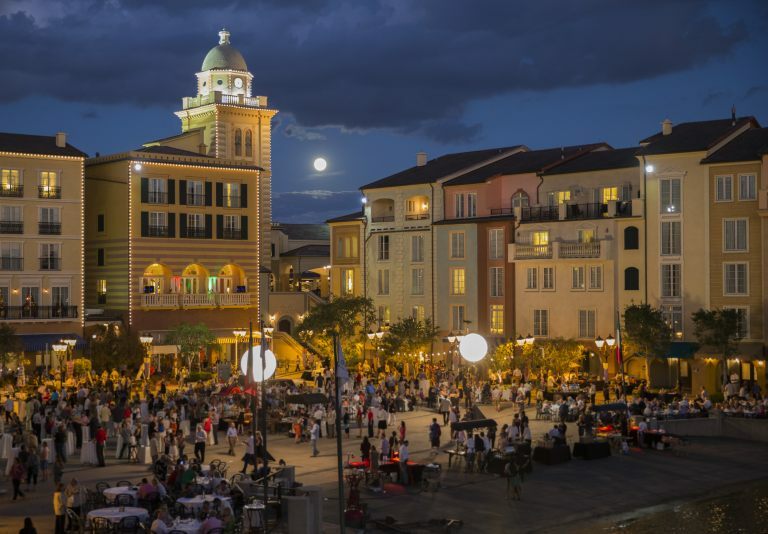 With the City Walk a short walk or peaceful ferry ride away, you have access to numerous restaurants and shops. 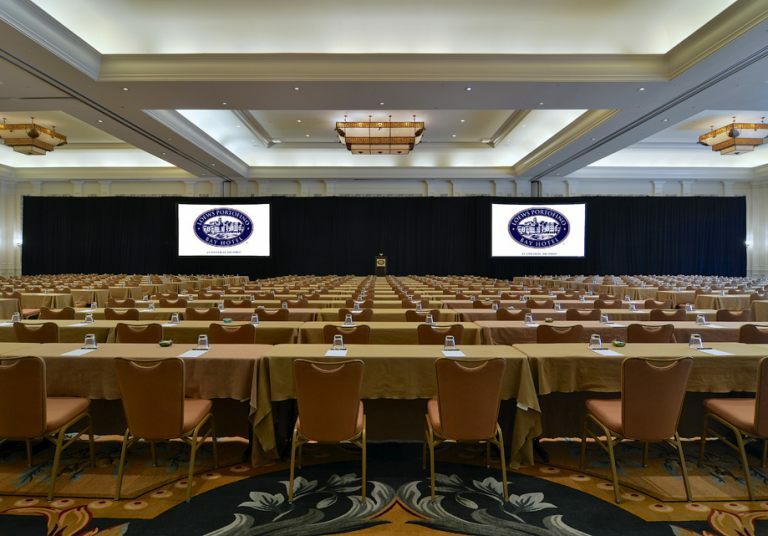 The NCSBS has secured a fantastic group rate of $189 a night (excluding taxes) for conference attendees. This is rate is available prior and post conference for anyone extending their stay. 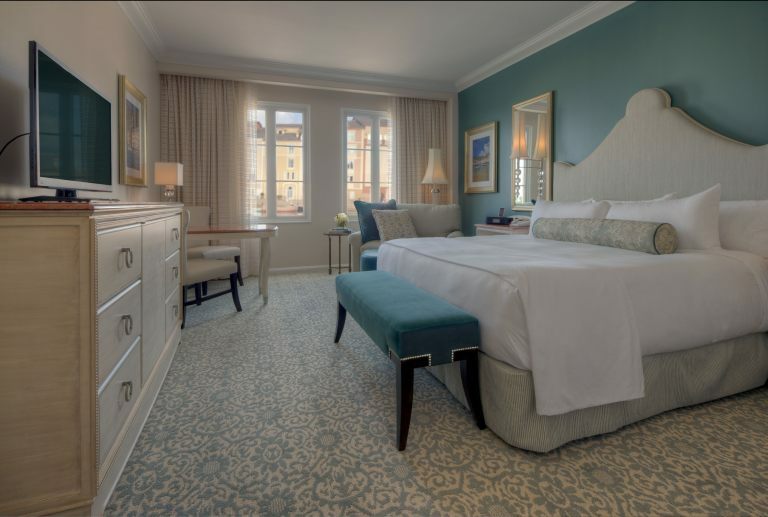 Please note a limited number of king rooms are available so make your reservation early. To make you reservation, you may call 1-888-464-3617 or visit the link below. When calling you must mention you are attending the conference. Please note a refundable deposit is required for the first night.